Week 5 of the partial government shutdown has brought hard times for many who have been furloughed or are working without paychecks. It has also brought Martin Luther King, Jr. Day. 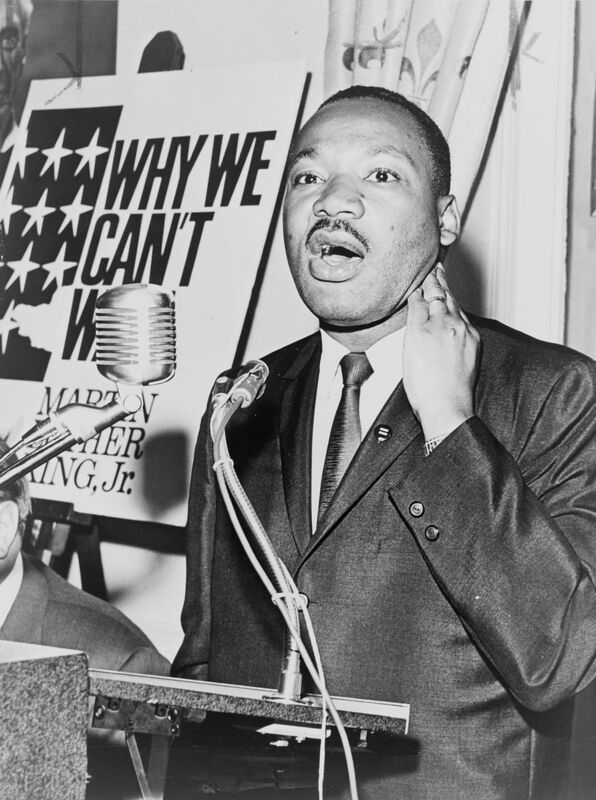 King fought in his life for racial equality and an end to racial discrimination in all its forms—including economic discrimination. Today, we’re doing our best to commemorate this aspect of his legacy by fighting for economic justice.